This book keeps you interested from the word "go". It has good character development. 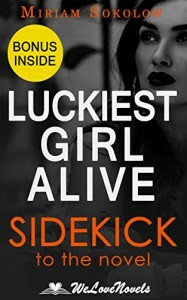 If you like Gone Girl, you will enjoy this book. In fact, I found this book more entertaining.